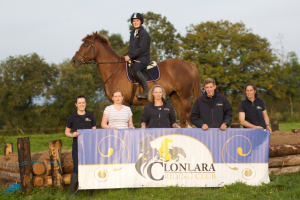 Situated in East Clare, 5km from Limerick city and 8km from the marina town of Killaloe. 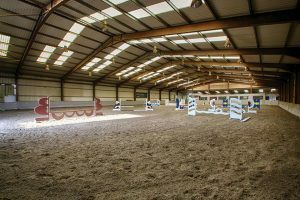 It has an international size indoor, an outdoor manage and stabling for 65 horses & Ponies, walker, mini cross country, ample parking and lovely scenery. We have over a 100 acres of farmland nestled in east Clare. We have some lovely unspoiled countryside with the odd hare coming out for a look. Let them off on horse back and you can take off on foot usually our foals are in the surrounding fields which are lovely to see. 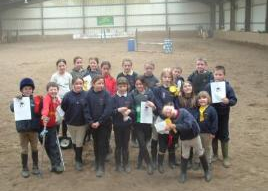 Just bring the wellies in case and remember country code if you open a gate, close it behind you!